As we keep telling you, our greatest passion at Mountain State Pop Expo is the support of the Children’s Home Society of West Virginia and getting these kids what they need to thrive. Not everyone has the cash on hand however to donate directly but there’s another way you can help! 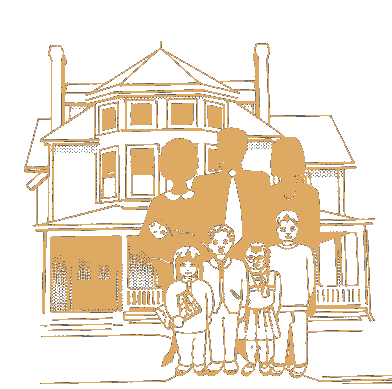 Amazon Smile enables you to make donations to the Children’s Home Society of West Virginia at no additional cost to you! Simply select this particular charity when you go to smile.amazon.com and a portion of the purchases you were going to make anyway will be donated! For more information or to sign up for Amazon Smile, check out the links below! Donate to the CHSWV using Amazon Smile!